Offshore services company Atlantic Navigation Holdings is the latest Singapore-listed company to have its ability to continue as a going concern questioned by its independent auditor. Ernst & Young have questioned Atlantic’s ability to continue in its report on the company’s audited financial statements for 2016, after Atlantic incurred a net loss of $11.4m for the year, leaving it with current liabilities exceeding its current assets by $39.7m. “If the group is unable to continue in operational existence for the foreseeable future, the group may be unable to discharge its liabilities in the normal course of business and adjustments may have to be made to reflect the situation that assets may need to be realised other than in the normal course of business and at amounts which could differ significantly from the amounts at which they are currently recorded in the balance sheet,” it added. The opinion of the auditors remains unqualified, and in a statement Atlantic insisted it will be able to continue as a going concern. It cited reasonable grounds to believe it will be able to pay its debts as and when they fall due as it will be able to secure funding to support its working capital requirements as well as capital expenditure in the near term. It is also working to restructure its loans and borrowings. 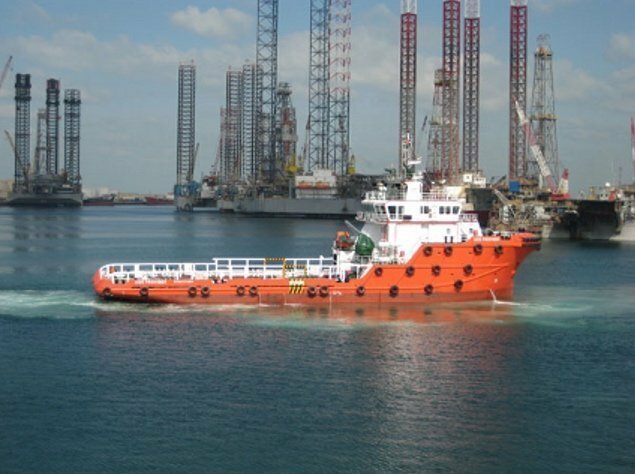 Last month, Singapore shipping trust FSL Trust and SGX-listed Malaysian offshore shipbuilder Nam Cheong also had their ability to continue as a going concern questioned by auditors.